Inside - Why we should keep printing our photos, even when technology makes it easy to store them in the cloud. I hook my camera up to the computer. Double click to open my photo organiser. If the software could talk, it would groan. Another 90 images added to the 99,548* already on the computer. I know that I'm not the average photo taking mum. So I surveyed my local Facebook community page, and my favourite business mums Facebook group, and asked them "How many photos do you have on your phone, and when did you last print photos?" And while some people had printed photos to send to relatives last Christmas (5 months ago), many hadn't printed images for more than 4 years. So if we're just storing our images on our phones or computers, why are we bothering to take photos at all? To enjoy the memories yourself. Those mums who printed photos last Christmas were probably sending them off to their parents, or in laws. And they were most likely doing it so they could have a minor brag moment and say "hey, look at my kids and how much they've grown up"
And the parents who receive the photos display them on the TV cupboard, and share them with friends and other visitors and look on the images with pride and joy, and perhaps even nostalgia at how much their granddaughter looks like her mum at the same age. Why do we deny ourselves that little piece of joy and nostalgia? Printing our photos allows us to remember the moment. But there are so many products we can decorate and use in our homes - calendars for the office, mugs in the kitchen, photo pillows for the couch. 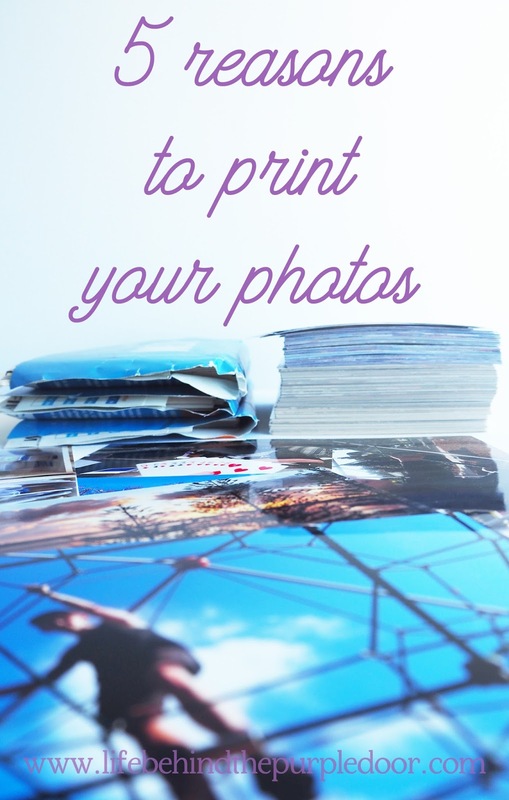 However you choose to print, your photos tell a story about you to your visitors. One of the most important things I have noticed about photography is that it captures a moment, but without the words that tell the story, then no one else really knows what's going on. Having printed photos allows us to tell the story of the image in much nicer way than crowding around a phone or computer. Mothers Day is coming and one of the easiest gifts to send my mother-in-law is an updated image of the kids. 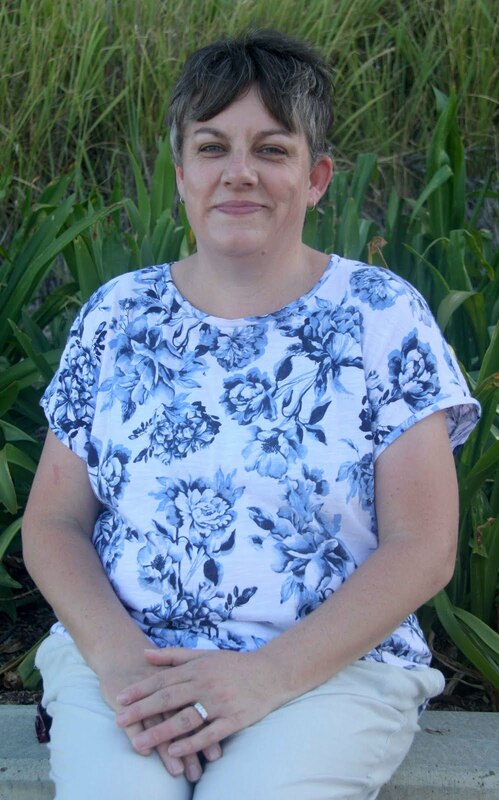 (My mum just downloads photos from Facebook and prints them herself.) 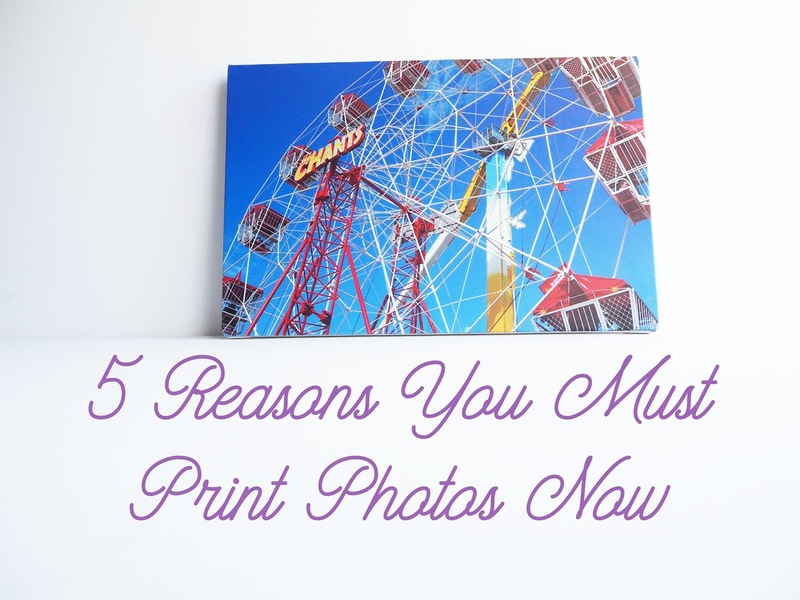 Whether it's printing professional photos, or the happy snap you took at the park last week, there are some beautiful options available for printing images. What would a post about printing photos be if I didn't include my other favourite way to use my prints - in my scrapbook albums. Being able to tell the story of each photo, and be creative at the same time, makes me happy. And when the kids decide to flip through an album, and get excited about seeing themselves much younger and hearing the stories that go with the photos, I know that I'll keep printing, and I hope that you will, too. ** I have a set of canvas prints that are over ten years old, and have been on the hunt to find a company that could create prints in the same style. I was ridiculously excited to discover that CanvasChamp was able to do that. Enlivening living spaces and homes CanvasChamp helps you to celebrate those exclusive moments by putting your memories on canvas and other photo products. Transfer your beautiful photos to the highest-quality canvas, metal, and acrylic glass prints for your home or office, choose from our wide range of sizes and styles and make perfect photo gifts! We are offering fast, affordable, high-quality prints. Receive a free 8"x8" canvas print with your first order when you sign up to the newsletter. I received monetary and product compensation for this post. All opinions are my own. When did you last print photos? I make a point of making photo books after we get back from a holiday and I also made a couple of books for Rachel and Jon's weddings last year - they certainly get looked at far more than if they just stayed on my phone or the computer!